Northwestern’s new Global and Research Opportunities website allows students, faculty and alumni to learn about programs worldwide. The website launched last month and has had about 14,000 views since its inception. A website to connect students, faculty and alumni with Northwestern’s worldwide education programs launched online last month. 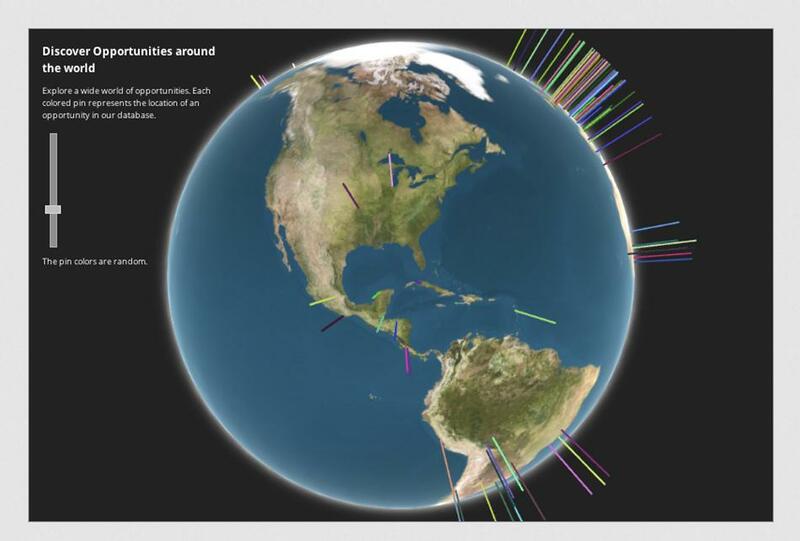 The Office of the Provost and the Office of Undergraduate Research created the Global and Research Opportunities website to combine the existing NU Global Opportunities database and an Office of Undergraduate Research database. All members of the NU community have access to the website. Postings include opportunities such as study abroad programs, volunteer service and research fellowships. For the past month, the website has had about 14,000 views, according to Academic Administration Director Celina Flowers, who oversees the project. She said she was thrilled at the number and that users are spending an average of about four minutes on the site. More than 400 opportunities are posted on the website right now, said Peter Civetta, director of undergraduate research, who also administers the project. Civetta said the website will help students save time by bringing opportunities from different offices and schools to one search engine. The website, built by NU Information Technology, features an interactive design, in which users can log in with their NetID. It has a responsive web design for mobile device viewing and allows users to bookmark postings and receive updates. Students can use filters to narrow between different schools, languages and region. In addition, an interactive 3-D map provides users with a visual depiction of NU’s opportunities on a global and inter-school scale. Civetta said NU is “exceptional” at offering research opportunities. A decentralized system allows more freedom and variety for students, he said. However, it also makes it difficult for students to know what opportunities are available. Buffett Center program manager Meghan Ozaroski said the new website will help users align with the right programs. “With this re-launch, it will bring even more people to the conversation about what a global university Northwestern is,” she said.